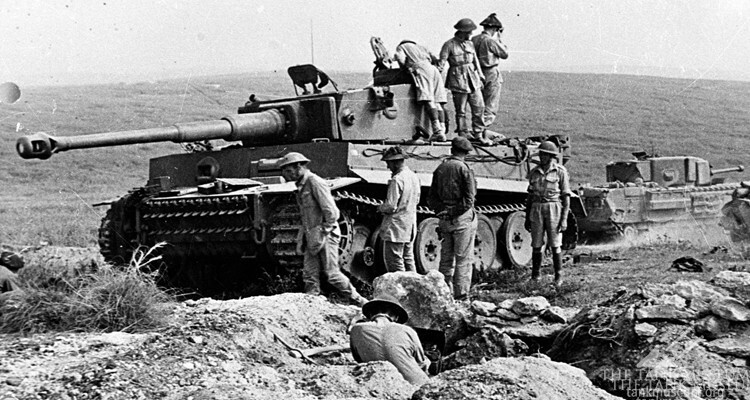 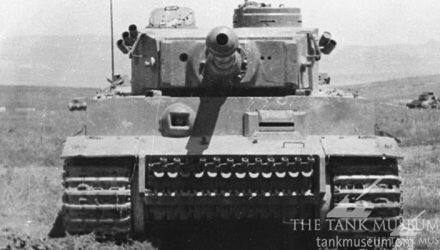 Most members of the Tiger family were armed with an anti-tank gun optimised for armour penetration. 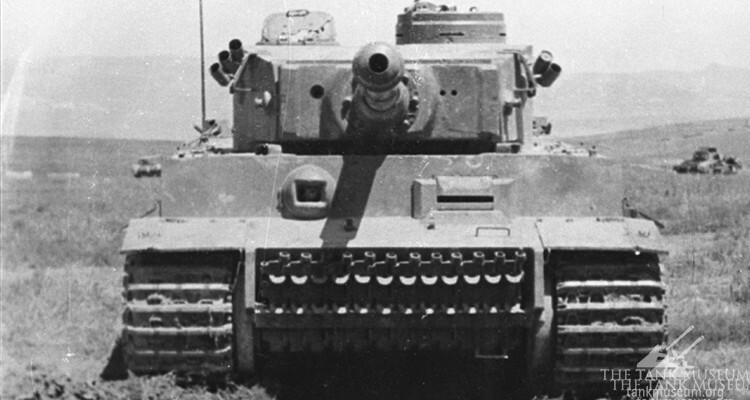 However there was one exception. 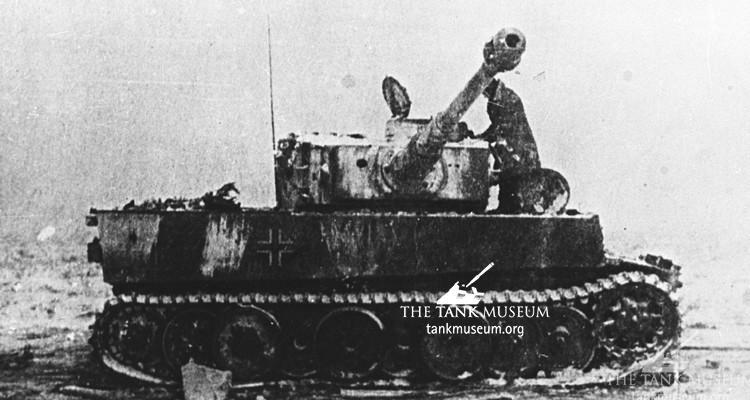 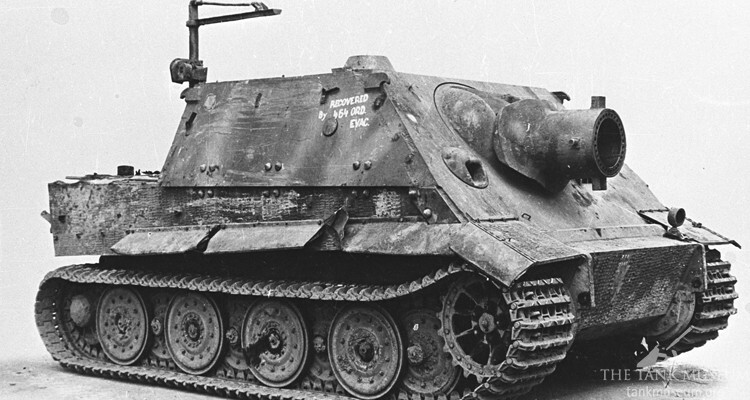 The Sturmtiger was fitted with a 38cm calibre weapon that had a very different role. 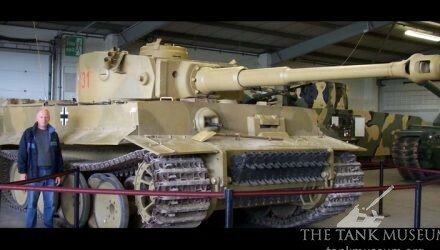 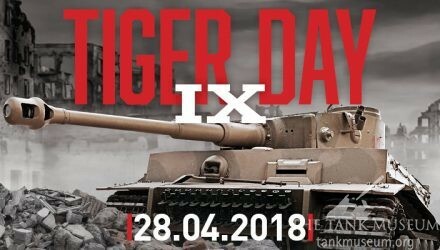 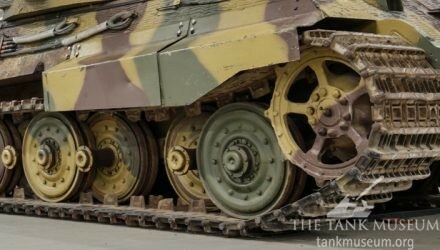 New research has added another chapter to the story of The Tank Museum’s most famous exhibit, Tiger 131. 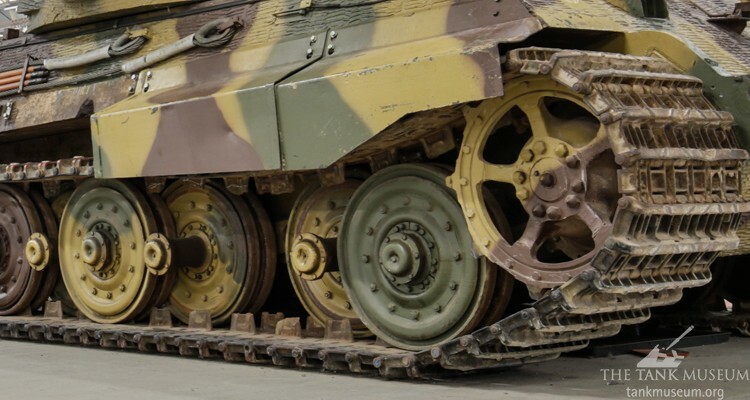 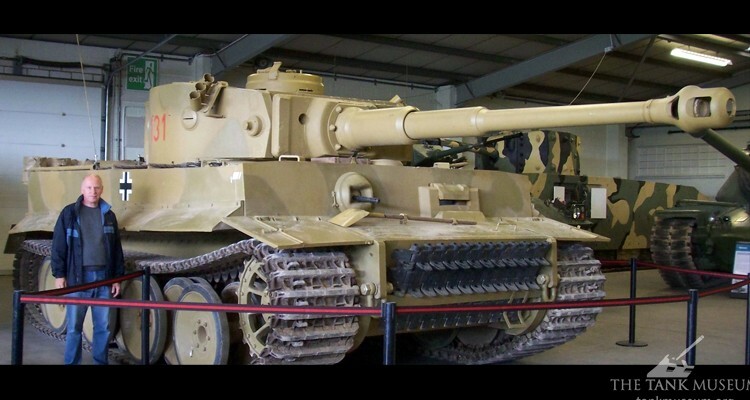 The earliest documentary evidence from The Tank Museum Archive on the subject of Tiger 131 tells us that the tank was recovered from the battlefield by Major Douglas Lidderdale of the Royal Electrical and Mechanical Engineers on 7 May 1943. 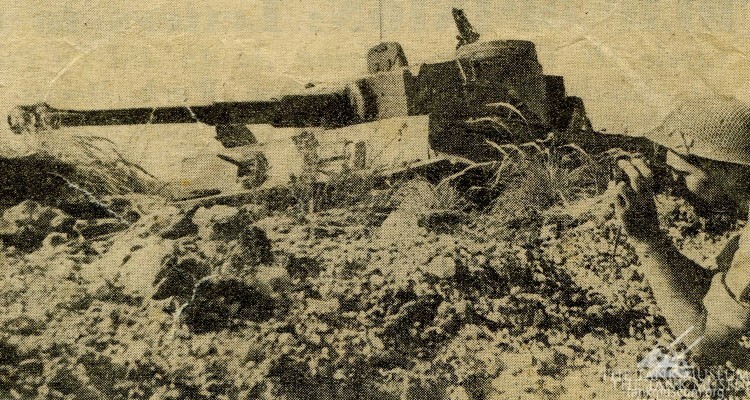 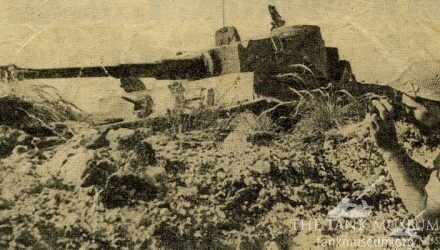 Three days after the attack on Djebbel Djaffa, B Squadron of 48 RTR was detached from 21 Tank Brigade and sent to Guhriatt El Atach, where they would support an infantry attack on Point 174. 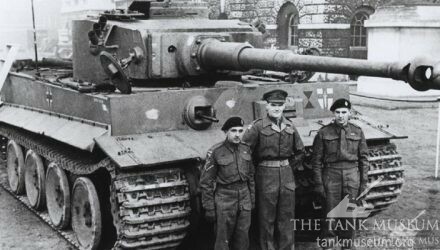 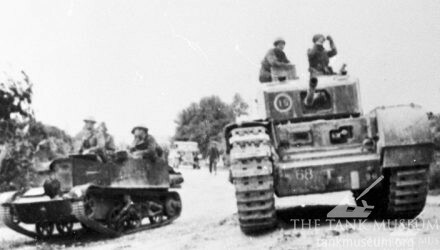 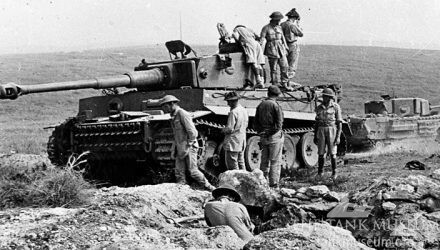 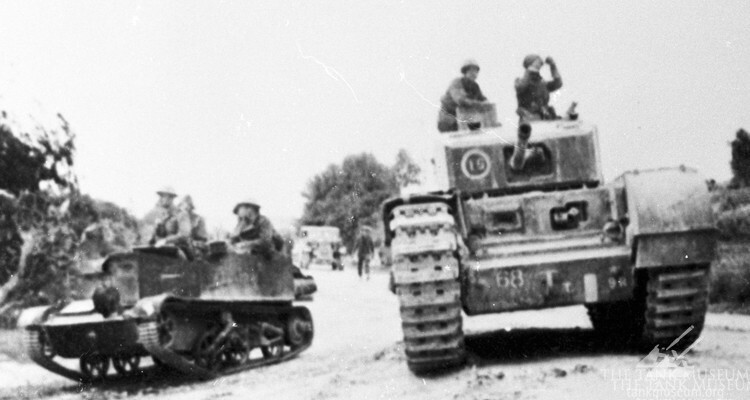 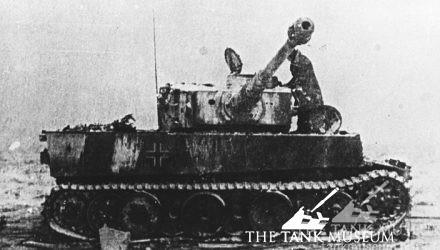 Evidence suggests that there were four key strikes to Tiger 131 before it was captured, although the order they landed can never be known. 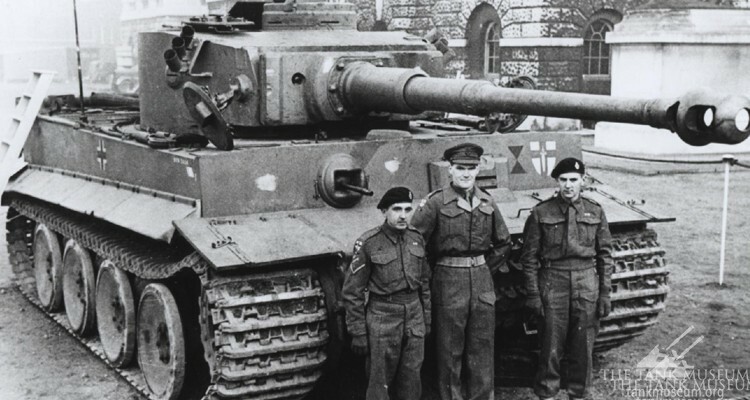 We now believe that Tiger 131 was abandoned during fighting on Point 174 on 24 April 1943, when German tanks counter attacked the 2nd Sherwood Foresters. 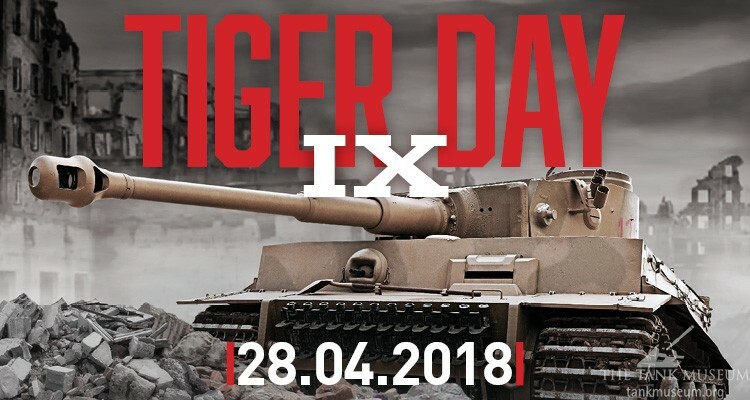 The Tiger combat debut took place in August 1942 on the Eastern Front. 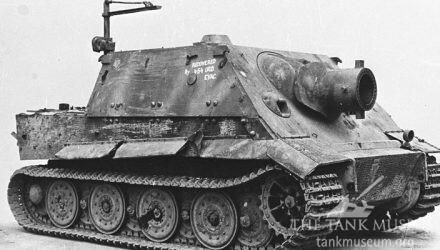 It was not a success, with three of the four breaking down.